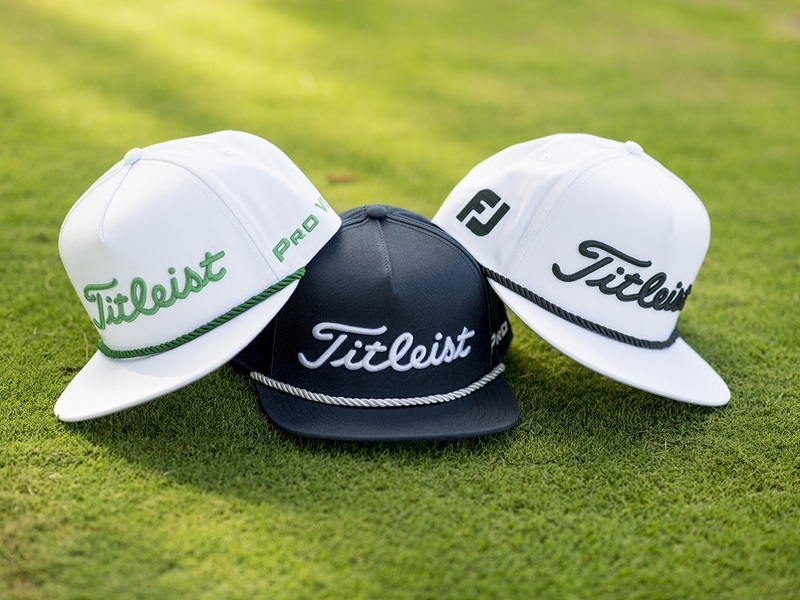 Titleist Tour Rope Flat Bill hats are now available! 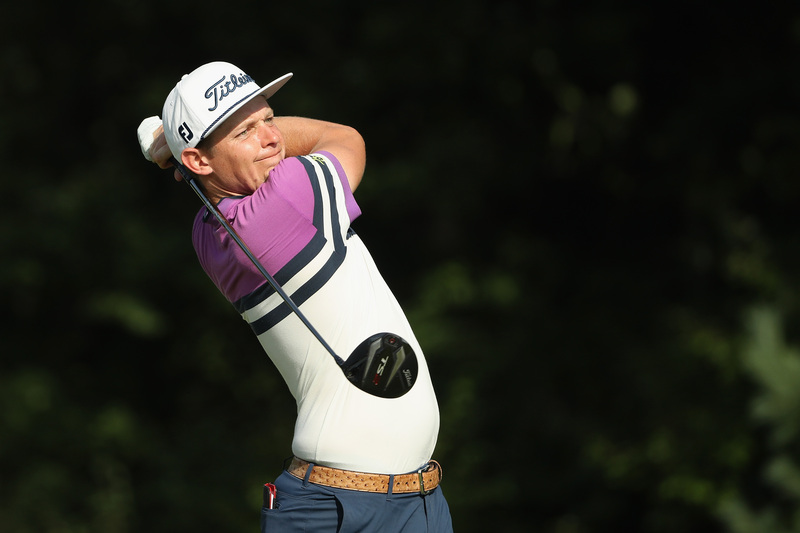 Up your Flat Bill game by following the likes of Adam Scott, Rafa Cabrera-Bello and Cameron Smith. Love them or loathe them but Flat Bill caps are a thing in 2018, and now so too are Rope Flat Bills! 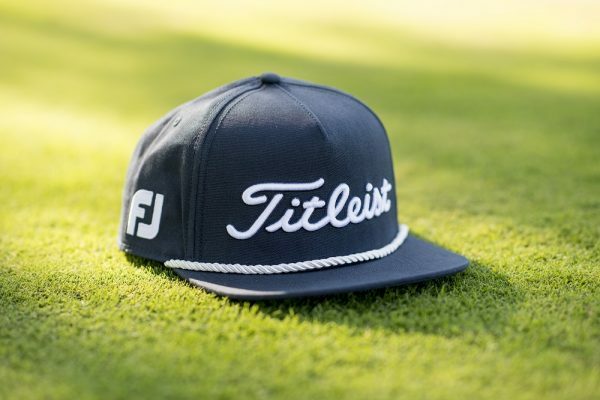 The good old-fashioned cotton rope snapback is stepping up to fill the void in vintage-inspired headwear, and Titleist have jumped in accordingly with their Tour Rope Flat Bill as worn by the likes of Tour players Cameron Smith, Adam Scott, Jason Kokrak and Rafa Cabrera Bello. Fancy getting involved? 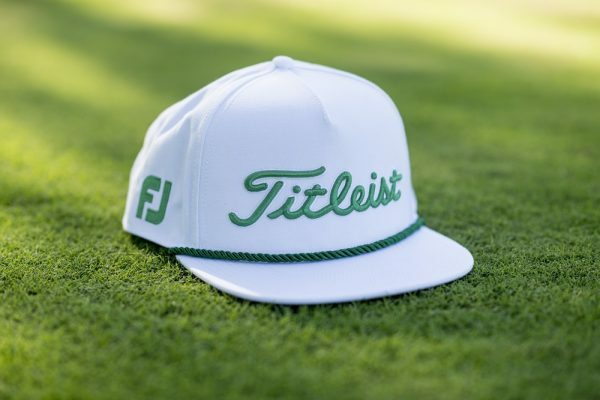 Well it's available on Titleist’s website for $30 now in black/white, navy/white, and white/hunter green colorways.